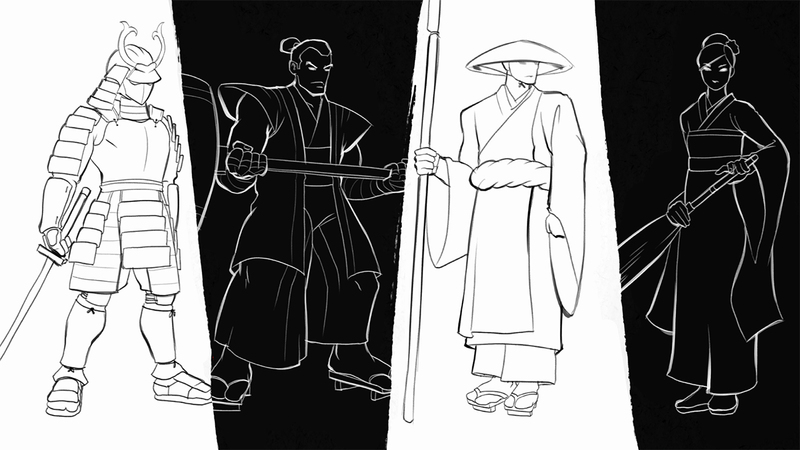 Good Catch Games intends to put Black and White Bushido on Switch next week, a listing on the eShop reveals. The 2D arena brawler is scheduled for October 25. – Unique combat system allows you to cut through the air and clash with your foes. – Seven exciting and dynamically changing arenas. – 2 compelling modes of combat – Team Deathmatch & Capture The Flag. – Set high scores and challenge yourself against AI opponents in Challenge Mode. – Unlockable achievements and levels. 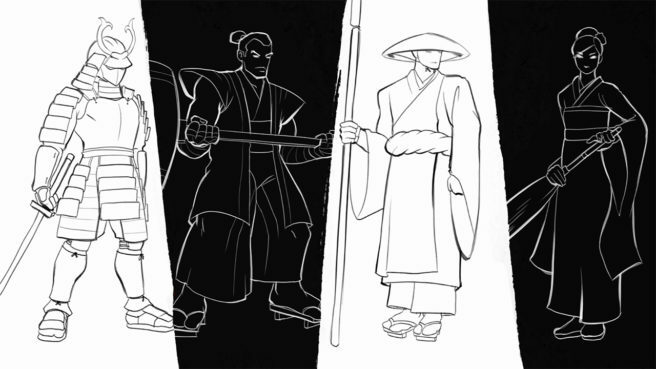 Pricing for Black and White Bushido is set at $13.00. However, it can be pre-loaded on the eShop for $11.70.